O'Brien & Feiler Law Firm Blog: Is Obesity a Disabling Condition? In 1999, Social Security deleted obesity from its Listing of Impairments (the “Blue Book”). Does this mean that obesity is no longer be considered a disabling condition? Absolutely not, but a different approach to arguing obesity is helpful. Applicants who are claiming disability based on illnesses that are complicated by their weight should ensure that their physicians are documenting weight measurements (and preferably BMI) over time, as well as documenting the effects that their weight is having on their health. This documentation will be usable when arguing that obesity is either a “multiplying factor” that makes other conditions worse, or significantly limits an individual's physical or mental ability to do basic work activities. 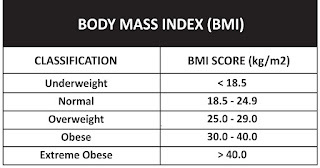 SSR 02-1p and POMS DI 24570.001 describe how obesity is evaluated. Obesity is noted to be a medically determinable impairment whose effects should be considered when evaluating disability. The combined effect that obesity has on other impairments is recognized by the SSA to be greater than the effects of each of the impairments considered separately, and can also bear negatively on a Claimant’s residual functional capacity. 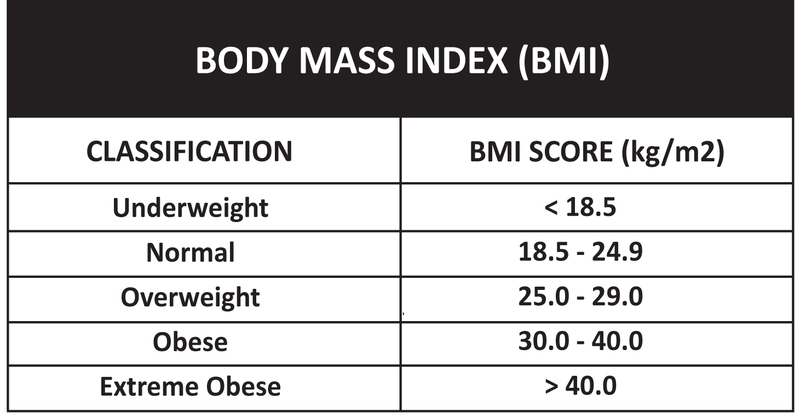 A BMI above 30.0 is considered to indicate obesity, which is also noted to complicate and cause cardiovascular, respiratory, and musculoskeletal problems as well as diseases such as type II diabetes, heart disease, peripheral vascular disease, stroke, and osteoarthritis. Obesity may also contribute to mental impairments such as depression and loss of mental clarity due to obesity-related sleep apnea. As such, though it is no longer a listed impairment, obesity may represent an important issue to address in a disability filing.